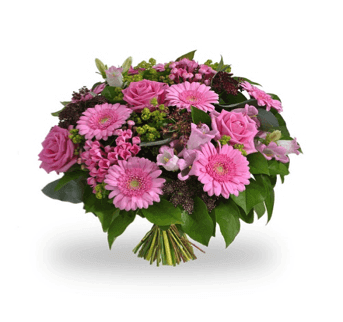 Send affordable flowers Bouquet in Pune from the best and trusted online florist. You will get best price flowers bouquet in market and collections which will mesmerise you. Select from our wide range of budgeted flowers in Pune and be rest assure of the quality and freshness. We are here to serve you even in midnight all you need to do is place your order online and give us a chance to give you the ultimate service whenever and wherever you want. Our hot selling flower bouquet includes colourful Garbera, roses, orchids, carnations, poinsettia plant etc. These beautiful bunch of blossoms is the perfect gift for any occasion and if you get a chance to customise your bouquet there nothing better than that. 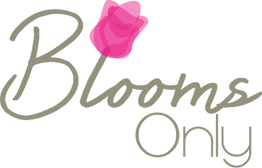 There are many florists available online, but you must compare the flower prices in Pune from our website before buying from any random site. Happy shopping!